Originally collected by the USDA in 1929 in Sapporo, Japan and introduced in the U.S. by 1937. High yields of small olive green seeds with brown saddles. Good eating quality. Very rare variety. 65-70 days. ±3,100 seeds/lb. Instructions - Sow seeds outdoors after danger of frost has passed and soil and air temperatures have warmed. 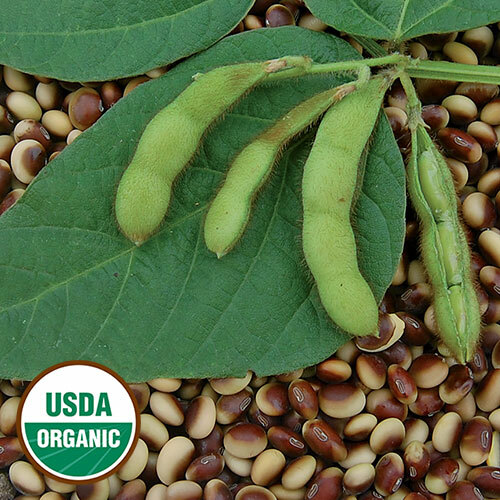 Soybeans can be used as edamame, fresh shell beans, or dry beans.